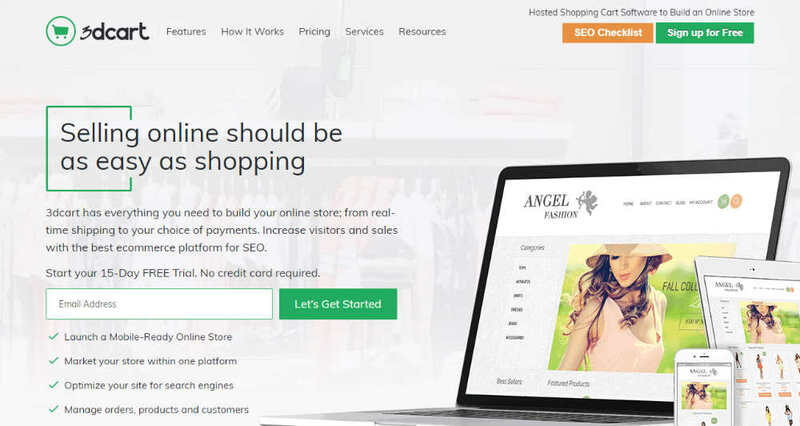 A comprehensive list of 7 Best E-commerce WordPress Plugins (2019 Free/Paid) according to 67 users. Setting up an e-commerce store and managing everything is a big task. No doubt, you need to have an expert team which can take care of different tasks. However, for a startup, if a person can take care of most of the things, there are a few WordPress plugins which can take care of most of the functionalities. These WordPress eCommerce plugins are expert in handling things on their own, i.e., offering a system on the pilot. Interested in knowing the details of each?